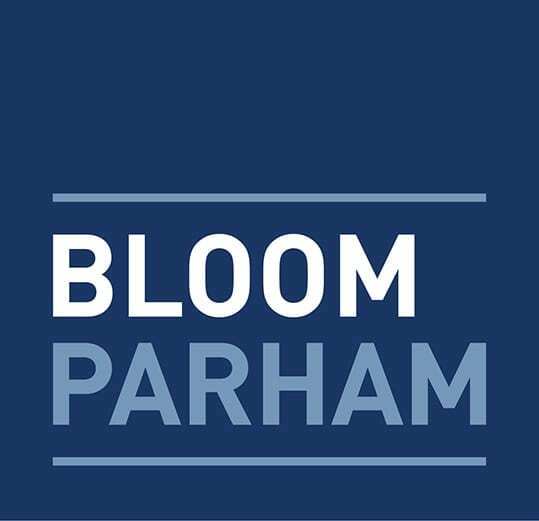 In an article published on February 11, 2018, in the Atlanta Journal-Constitution, Simon Bloom, a partner with and the founder of Bloom Parham, LLP, was featured for being appointed to the advisory board of Teach for America Metro-Atlanta, an organization that was founded in 2000. The organization is committed to pursuing educational equity and excellence. Late last year, Bloom, who is dedicated to serving the Atlanta community, founded the nonprofit Hope+Access, which seeks to provide educational opportunities to the communities of two of Atlanta’s historic African-American church communities. In addition to this appointment, he has previously served in several roles for the Boys & Girls Club of Metro Atlanta, on the governing board for the Great Promise Partnership, the advisory council board of the Marcus Autism Center and the board of directors of Project Open Hand. If you are a subscriber to the Atlanta Journal-Constitution, you may access the digital edition of the newspaper here.